The joys of growing crops, catching fish, cooking, and even raising monsters return in Rune Factory 4 Special for Nintendo Switch! See what the heart-pounding newlywed life has in store for you, new to this version of the game! Experience this legendary fantasy adventure like never before and embark on exciting escapades with your favorite characters in the brand new Newlywed Mode! 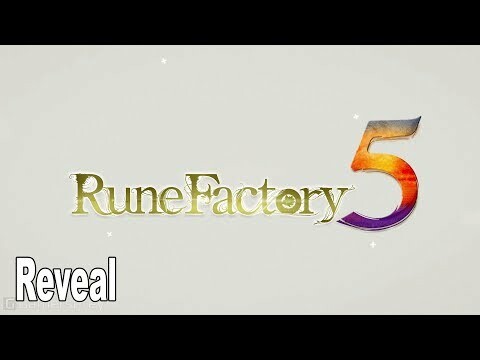 The upcoming Rune Factory 4 Special Switch release date is 2019 in the US and the UK. Notify me when Rune Factory 4 Special is available.